Home / Archive by category "hair repair"
Men’s haircuts can be fashionable and trendy. Who says there’s nothing you can do for men with shorter hair? 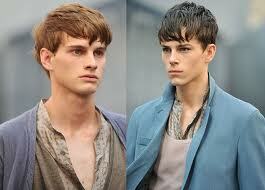 Try something different from a number 2 clipper hair cut on the side and finger length hair cut on top. There are plenty of choices to keep your hair professional enough for work and cool enough to work with at night. Let your hair grow a little longer. One key ingredient to keeping your from looking unkept with the extra length is the addition of product into your daily routine. Here at Studio 229 Hair Design we offer maintenance haircuts in between your next visit which are 15 minute dry hair cuts that keep the hair cut looking fresh. 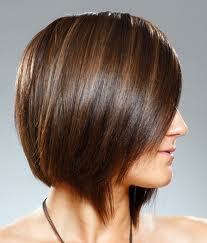 They are free of charge and provide the opportunity for your hair cut to always look as if it is perfect. This photo really shows off the vibrant red hair color that is hot right now and the shag hair cut that has come back this Spring season. Lets look at more. 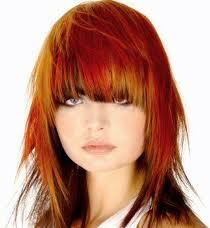 This hair color is much more subtle and the hair cut is classic. See how the two work so well together? It is just beautiful. The update is in the corners in the front. It adds drama while still keeping the hair cut classic. 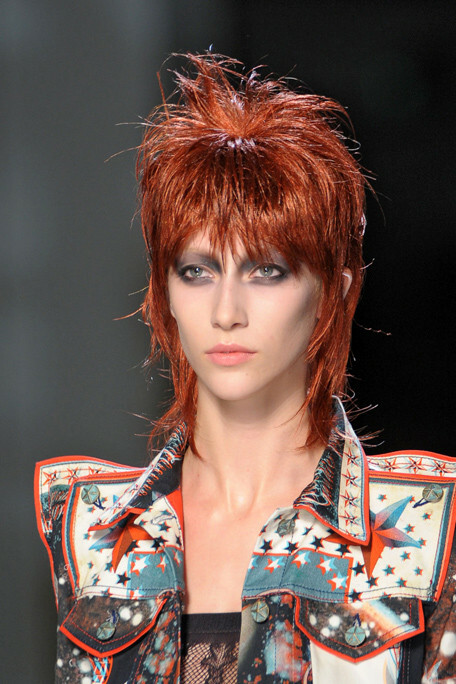 These straight across bangs have been in for a while now but with this warm almost orange hair color they are so, so hot for Spring. The multi-dimensional color ads color to her skin tone making her look like she has porcelain skin. Lastly, this image shows how a textured hair cut can bring out a dimensional hair color and make a flirty, sassy and straight across bang look so cool. Even with the warm, bold colors. Whether you are going for a subtle hair color or something bold, tying together the hair cut and the hair color should be done for best effect. 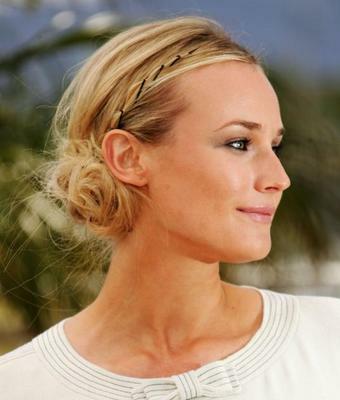 This soft and flirty up do is easy to achieve by just rolling your hair around your hand and pinning it. Make sure that you let some pieces fall down the nape of your neck. It allows your hair to look less fixed and more flirty. 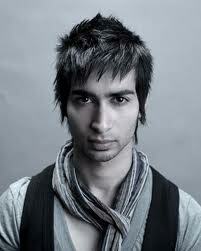 This hair style can be achieved in a couple of seconds. 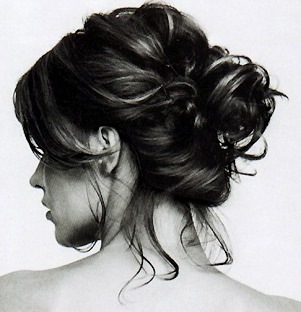 These messy up do’s are so in right now. Although this one may take a little bit longer to achieve it is still pretty fast. 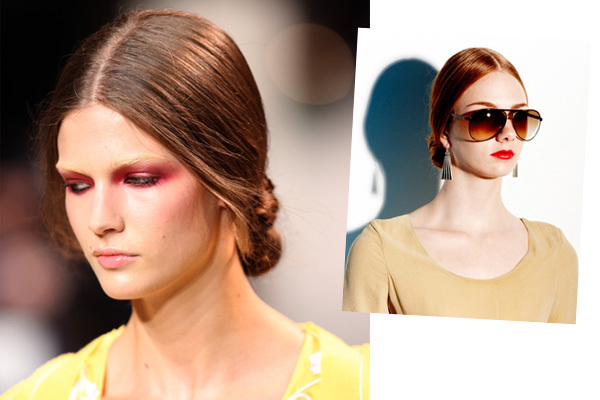 Pulling the majority of your hair to one side is also very “in” right now. Bobby Pins are used to put your hair up. The best method is to use a criss-cross technique. That is to put one pin in and then to secure it with another on top of it going the other direction. With this model, the string that is used on the top of her head is merely twisted around her hair. The hair is first twisted and then the string is wrapped around the hair to give it a little more interest. The end of the string is then tucked into the bulk of the hair. I would suggest doing this step first. Everything seems to be soft and flirty. There are accessories too. Big bright scarfs with matching lipstick. Big boes. Whatever you do don’t give up. Practice makes the perfect messy up do. The point is you don’t want perfect. You want fun and flirty. Studio 229 Hair Design and Spa would like to introduce a new promotion on all hair services. We will be offering $10 off your next hair cut or $20 off your next hair color when you refer a friend or family member. You know you love us so why not spread the love and get a great deal on your next hair service? We look forward to seeing you and your friends! It is time to get our Spring ‘dos on.